The monome 40h was arguably the most important first invention in electronic music in the century’s first decade. Its minimalist aesthetics broke from industry norms at the time (and earned accolades in modern art museums, even). It set the tone for music products built on open, community-driven ecosystems. It defined the grid as paradigm for computer music interaction, and in particular a bi-directional relationship that gave feedback with lights. And it set up the value of a controller combined with software to create new interactions with digital sound. Every single one of these things has been endlessly duplicated by makers big and small – it’s actually pretty astonishing just how much Brian Crabtree and partner Kelli Cain were ahead of the curve. But the thing that really made the original monome 40h work wasn’t that it was an undifferentiated grid. That made a strong visual statement, but Yamaha’s Tenori-On did that, too, and had nowhere near the impact. The monome community took off as music makers, spawning albums, meetups and festivals, and eventually seeing controllers from Novation, Akai, Ableton, and others follow suit, partly because of the software that went with the grid. mlr, build by monome’s Brian Crabtree in Max/MSP, gave the grid musical utility by carving up samples into grids and allowing them to be triggered rhythmically. tehn with monome prototype from tehn on Vimeo. At the same time, this meant monome users were tethered to computers. And that destroys the image of the monome as a singular instrument. 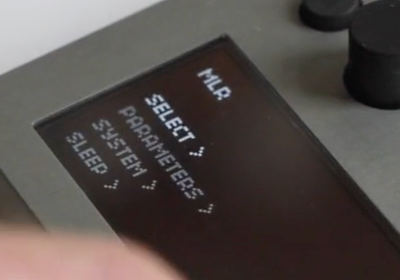 Brian has had some ideas over the years that could help users get away from that, including the teletype algorithmic module. But the new thing he’s teasing most resembles the previous aleph – a standalone computer stand-in powered by a DSP platform. If the beginning of the century was about figuring out how to create a computer and controller combination that worked (see Ableton Live, Maschine, et al), maybe now we’ll finally tackle new standalone instruments built on the open-ended possibilities of software. norns: approaching from tehn on Vimeo. norns is the new monome box. And like teletype and aleph, it seems to be built around making a dedicated computational device that’s focused on typing as an interface. Brian has composed some lofty text around what this thing is about, but I’ll … reduce a little. It’s also nice to see a musical intro, which is how Brian brought out the original grid. Okay, so it loves birds. But what is it? It’s the way it’s scripted that gets interesting. Not only is it scriptable with Lua, but the plan appears to be to make an online IDE and community database of scripts, so you can load up a granulator or a delay somebody as built and play with it right away. tehn also promises some interesting features like keypress performance – it’ll be interesting to see how that online scripting works in this golden age of musical livecoding. norns: cuts from tehn on Vimeo. norns has two sides: control scripts and sound engines. the script chooses which sound engine to use. and decides what to do with key and knob input and midi notes and grids. and then considers what to draw on the screen or start a sequencer. and tell the sound engine what to do. (1) or how to sound. the sound engine tells the script what parameters it has and what kind of analysis data it produces. Only 100 aleph units were ever made. It’ll be interesting to see if this makes it further. While it’s easy to knock commodity computers as ugly and inelegant, they’re also what allows access to this kind of music making for most people. 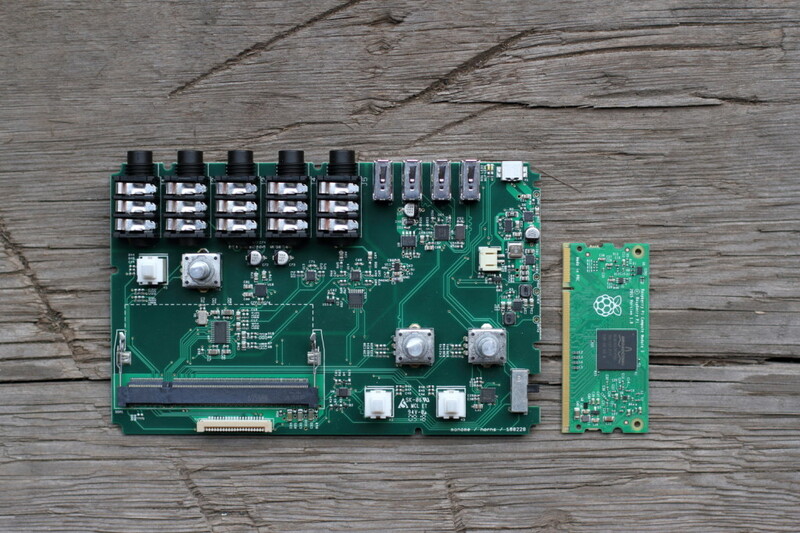 Look no further to the livecoding movement, which does this on hardware that can run as cheap as a Raspberry Pi – and which is accordingly spreading all over the world, including in markets where importing gear is expensive. Then again, that being the case, it remains nice to see something luxurious and beautiful and artful, even if a symbol of what the rest of that can be. We’ve had expansive conversations with Brian since the beginning of his project, so let us know questions for him and we’ll check in. 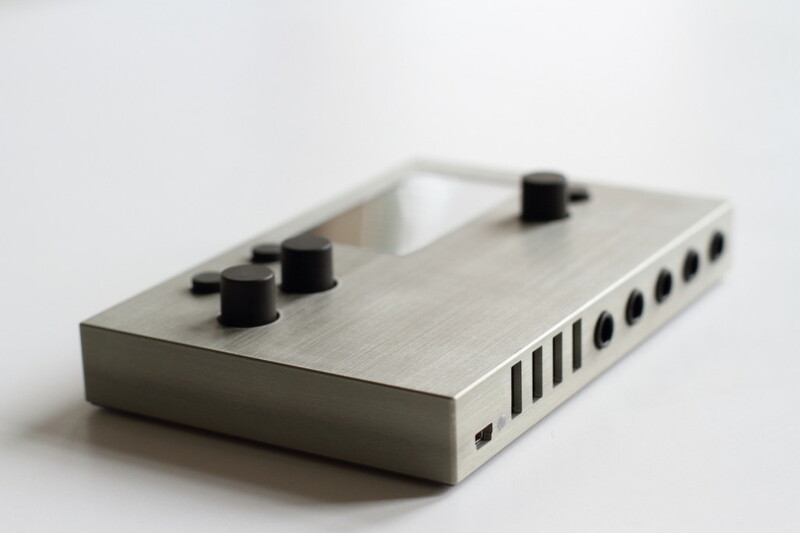 In the meantime, the monome community are more than a little excited over on the forum. Well, then, let the Norns decide how this one plays out. But we’ll be watching. Want to start learning now?